A funny and creative commercial of Peugeot in India. 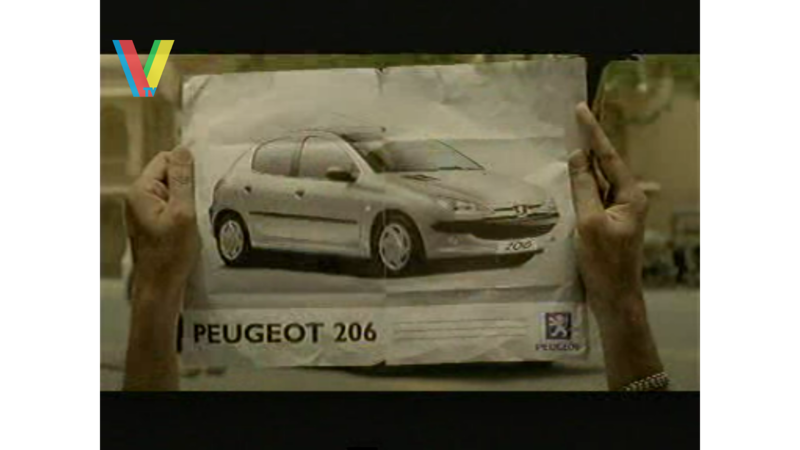 Description : A funny and creative commercial of Peugeot in India. No response yet to "Funny and Creative Indian Commercial"